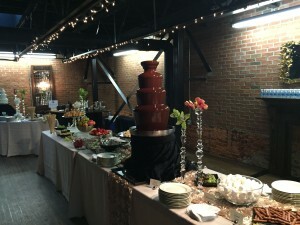 Gourmet Cafes is a leading provider of specialty catering stations in Atlanta. 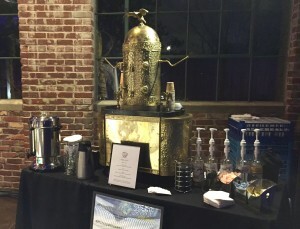 We specialize in making every event unforgettable. Our offerings including espresso service, chocolate fountains, ice cream catering, smoothie services, and more.